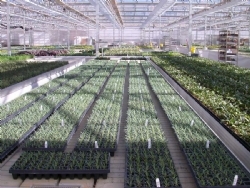 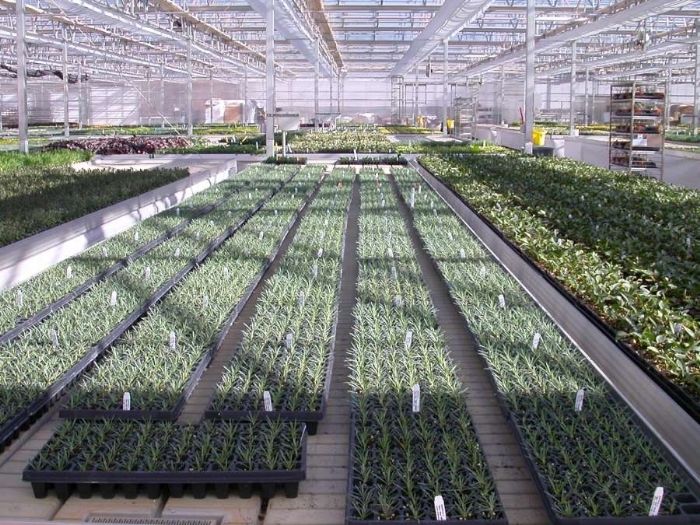 Palletized rolling benches (sometimes referred to as Dutch trays) are useful in large growing operations when it is effective to have your benches double as your material handling system. 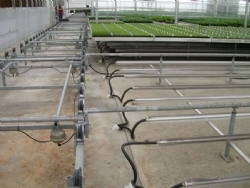 Individual bench tops move along supports in both directions, perpendicular and parallel to the legs from the headhouse to the greenhouse and back to the headhouse to be shipped. 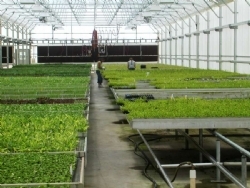 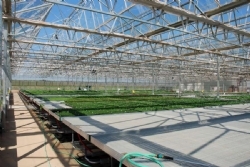 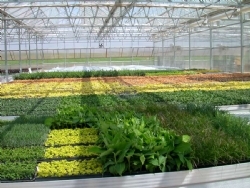 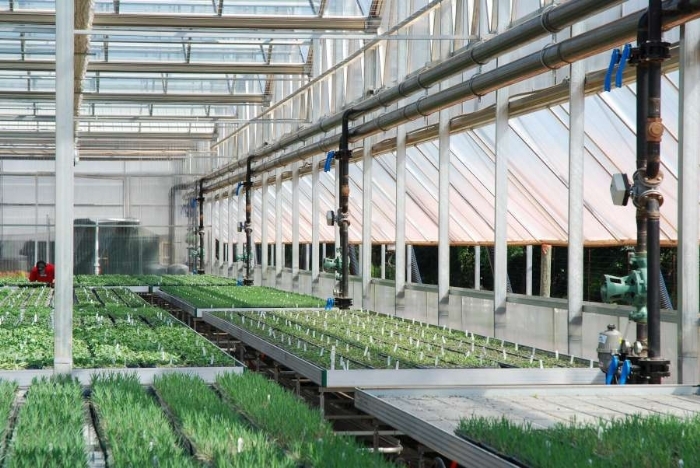 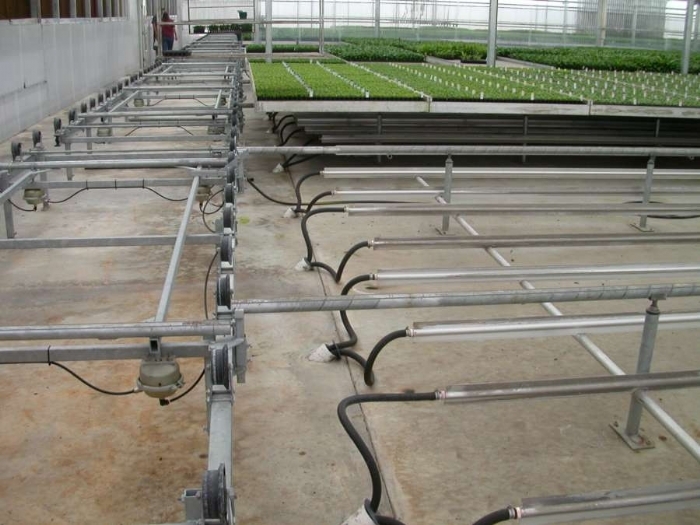 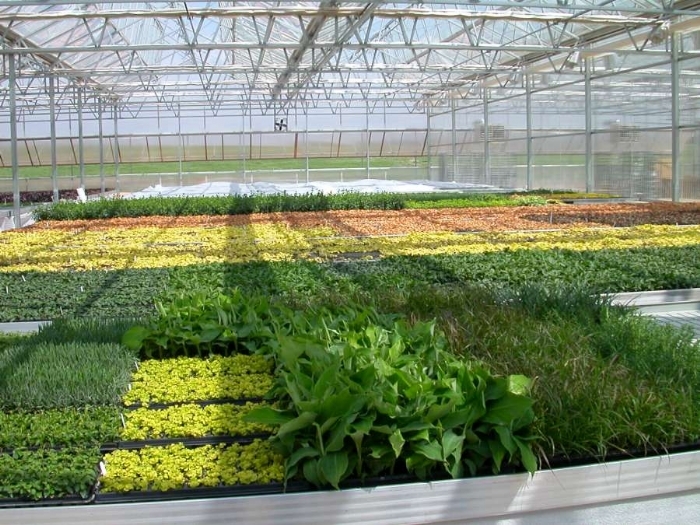 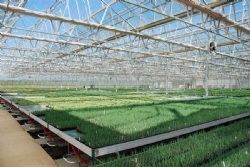 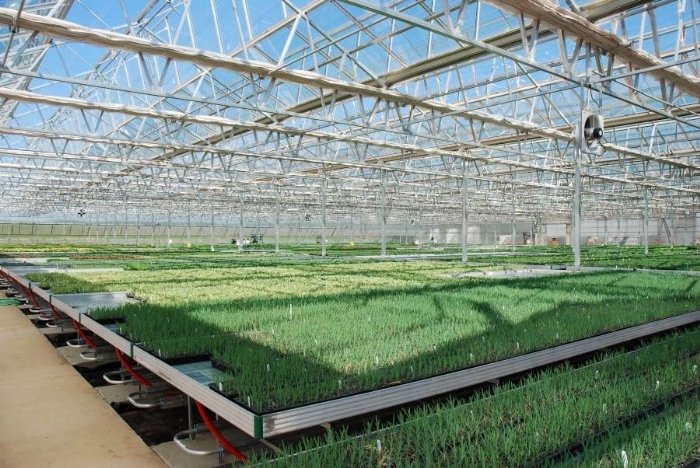 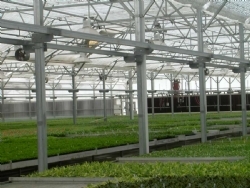 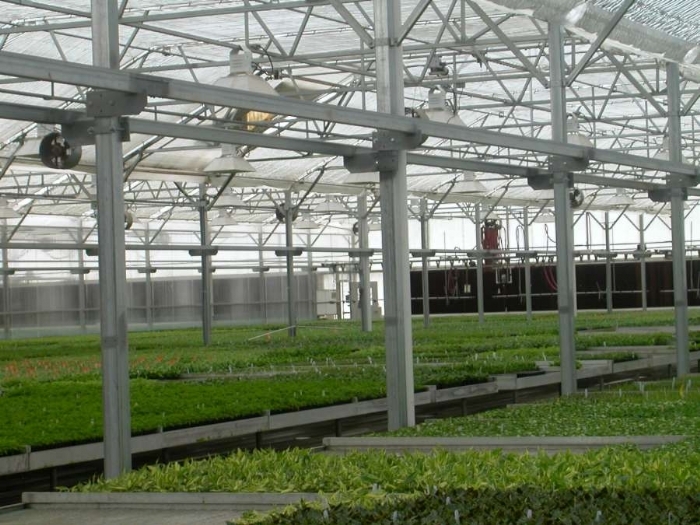 These systems increase efficiency in your growing operation and lower labor costs.